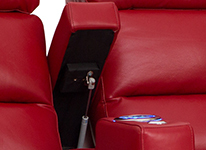 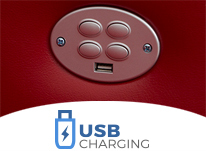 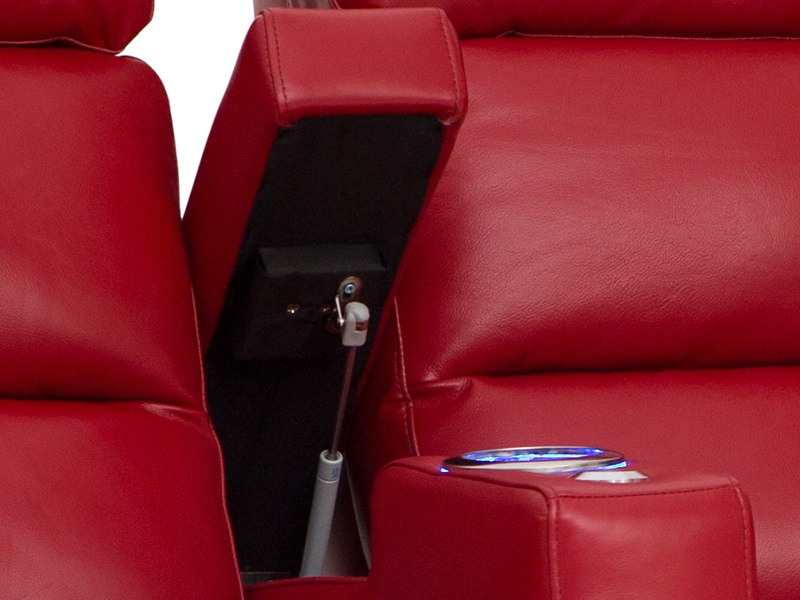 USB port is included with every power recline switch. 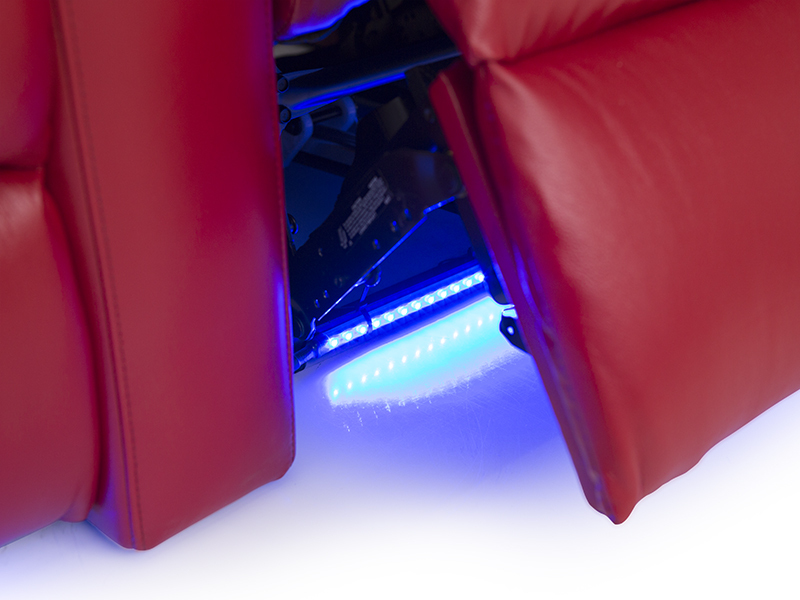 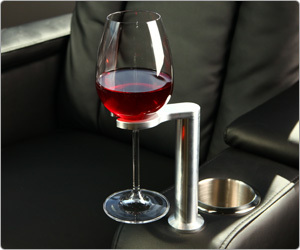 Looking for a unique design with comfort and extra features? 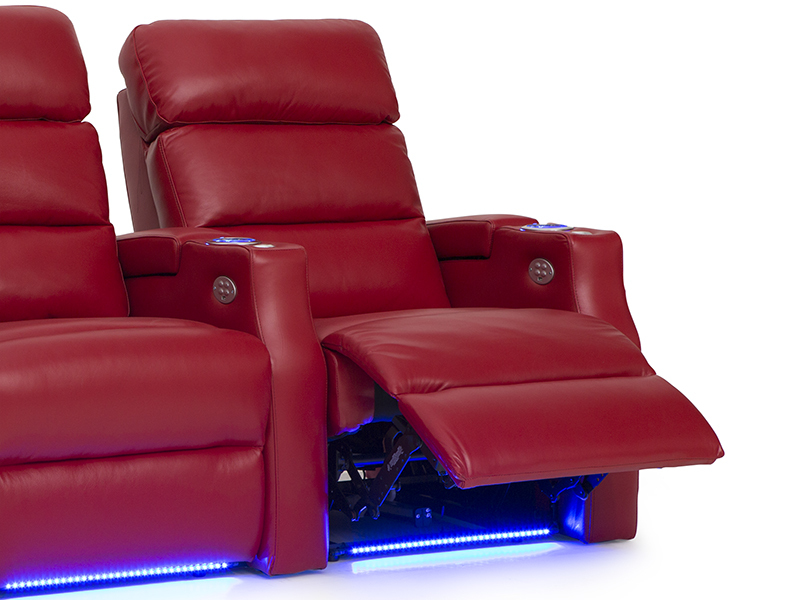 Welcome the Barcalounger Matrix Home Theater Seating into your home. 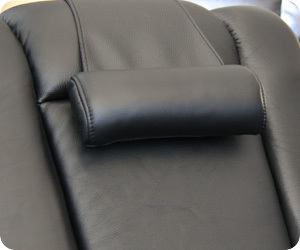 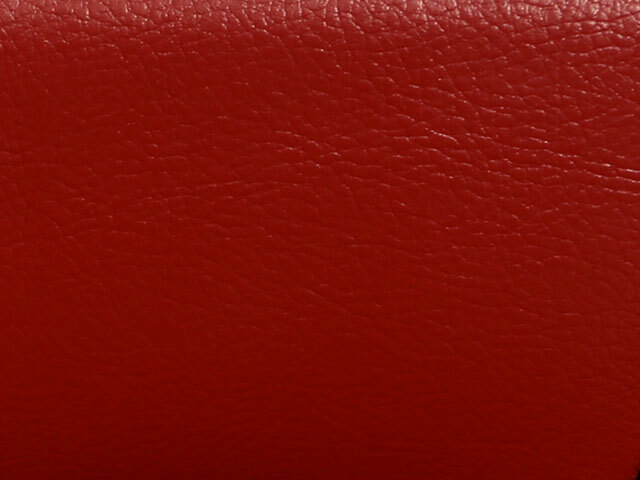 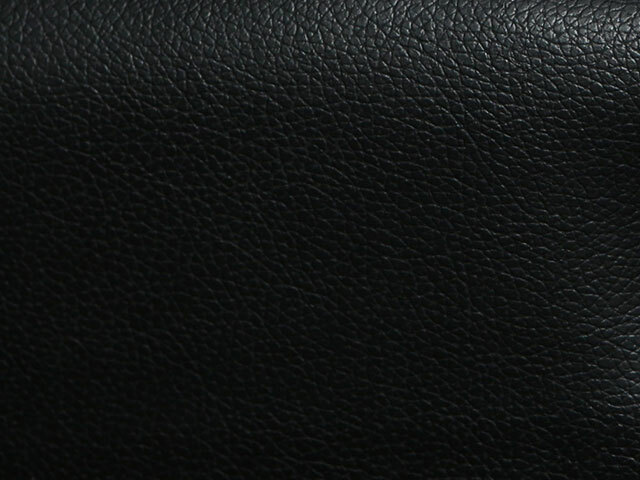 Displaying its three tiered backrests and low-profile armrests, these seats are made to fit in most homes while the top grain leather brings a luxurious and durable feel. 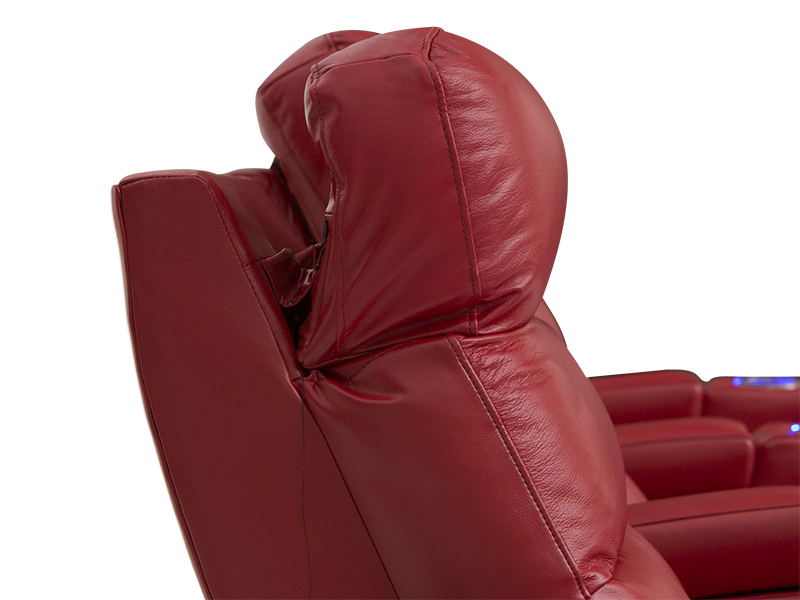 The seat backs of the Barcalounger Matrix are firmly bolstered, with powered headrests which allow you to find and switch positions with the simple push of a button. 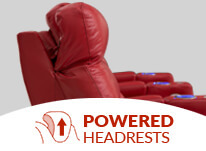 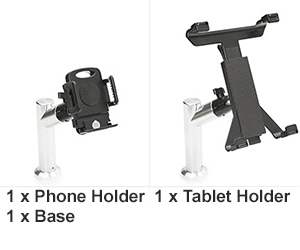 Chaiselounger footrests add support from head to toe. 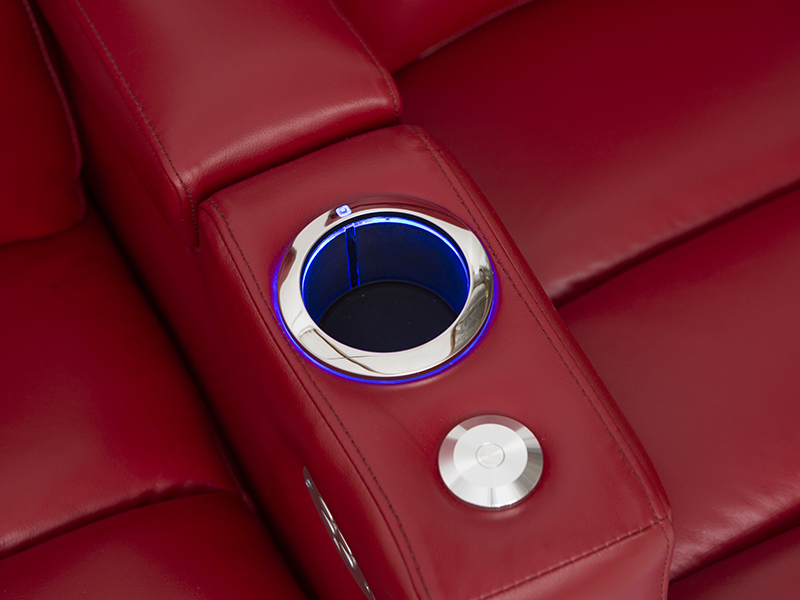 This home theater furniture is equipped with lighted cup holders and ambient base lighting serve to frame the Barcalounger Matrix with a blue glow that enhances its look and function. 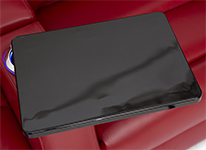 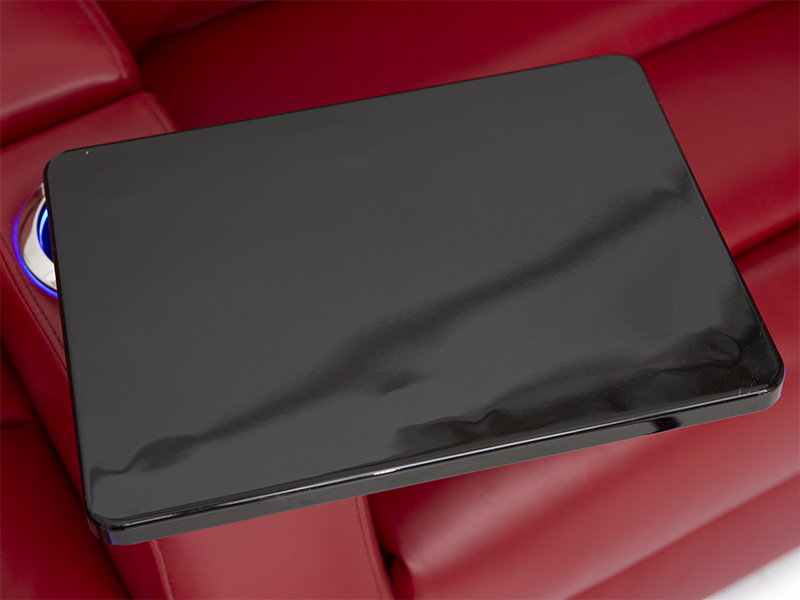 Free black tray tables allow for the placement of food, remotes, laptops, and more, with an easy to clean surface. 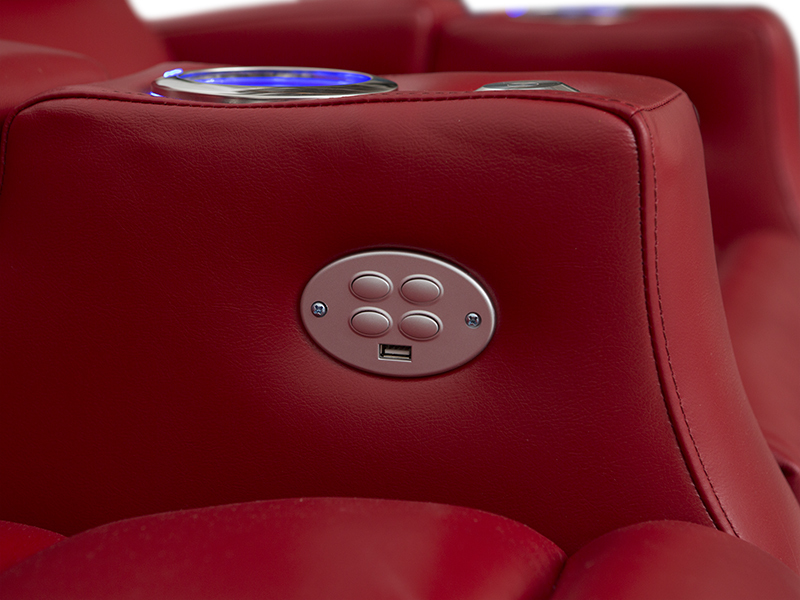 Finally, power recline allows you to adjust your seat into any desired position within seconds, at the mere touch of a button. 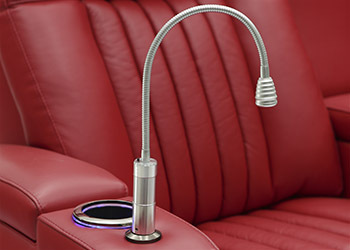 With all these features taken together, the Matrix will make a truly unique and innovative addition to your home theater.